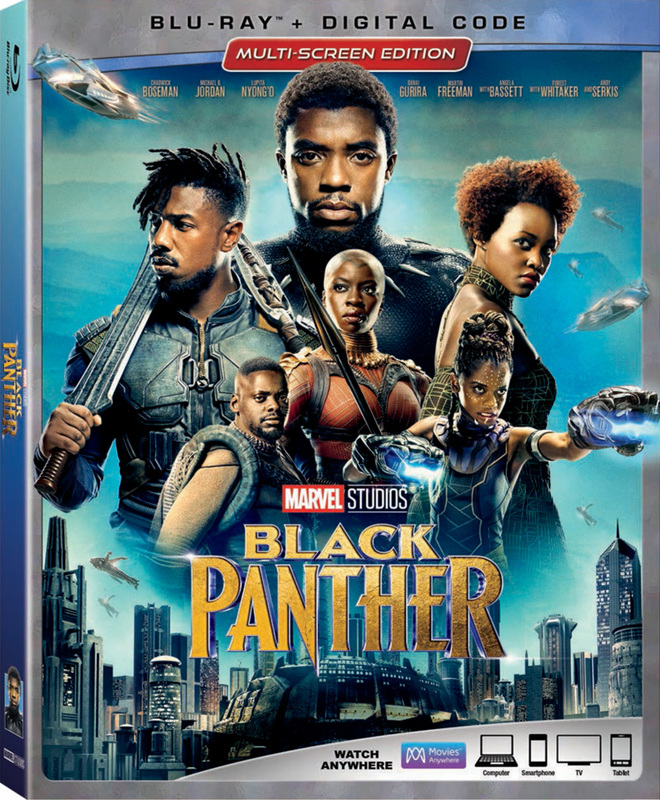 Marvel Studios‘ Black Panther dominated a third straight weekend at the global box office, grossing $65.7 million domestically and $56.2 million internationally. The juggernaut has now pulled in $501.1 million in North America and $396.6 million overseas, for a worldwide total of $897.7 million. 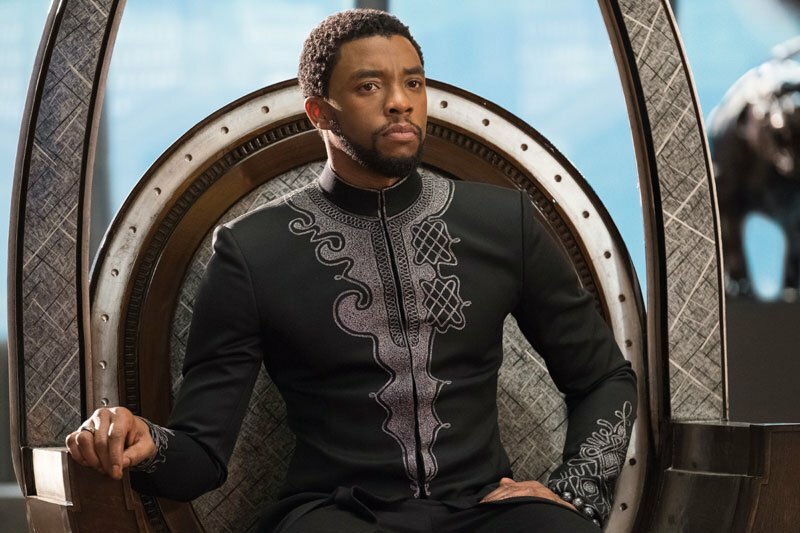 Black Panther has crossed the $500 million mark domestically in just 17 days, which is a tie for third-fasted ever, and it is already the 10th-biggest film domestically ever. The film is about to cross the $900 million mark globally as well and will be the fifth Marvel Cinematic Universe film to do so, and it is also crossing the $400 million mark internationally while not yet playing in China (it opens there next weekend). The international highlights so far include: UK ($49.1M); Korea ($41.4M); Brazil ($24.9M); Australia ($22.3M); Mexico ($22.0M); France ($21.4M); Germany ($14.9M); Russia ($12.9M); Taiwan ($11.9M); Indonesia ($11.3M); Malaysia ($9.4M); India ($9.1M); Philippines ($8.6M); Thailand ($7.9M); Hong Kong ($7.9M); Italy ($7.5M); and Spain ($7.3M).